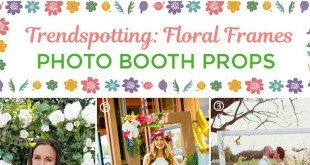 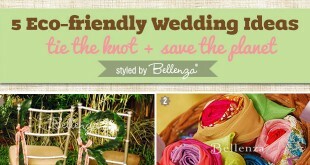 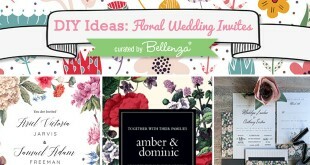 Pretty Floral Wedding Invitation Ideas: DIY or Semi-DIY! 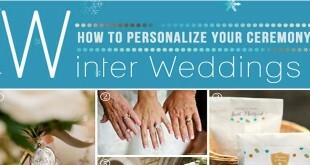 16 DIY Ways to Personalize Your Winter Wedding! 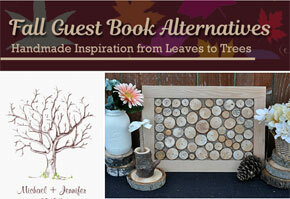 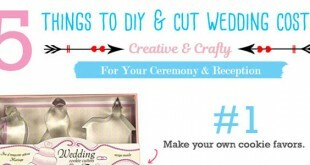 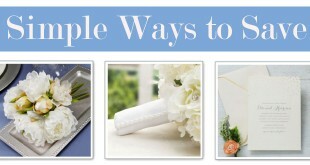 14 Ways to Craft Upcycled Wedding Decorations: Frugal Yet Fab!